Colour: Red glitter tree on black mirror. Hand finished in the UK. 2cm bevelled edge black panel on 18mm flocked backing. 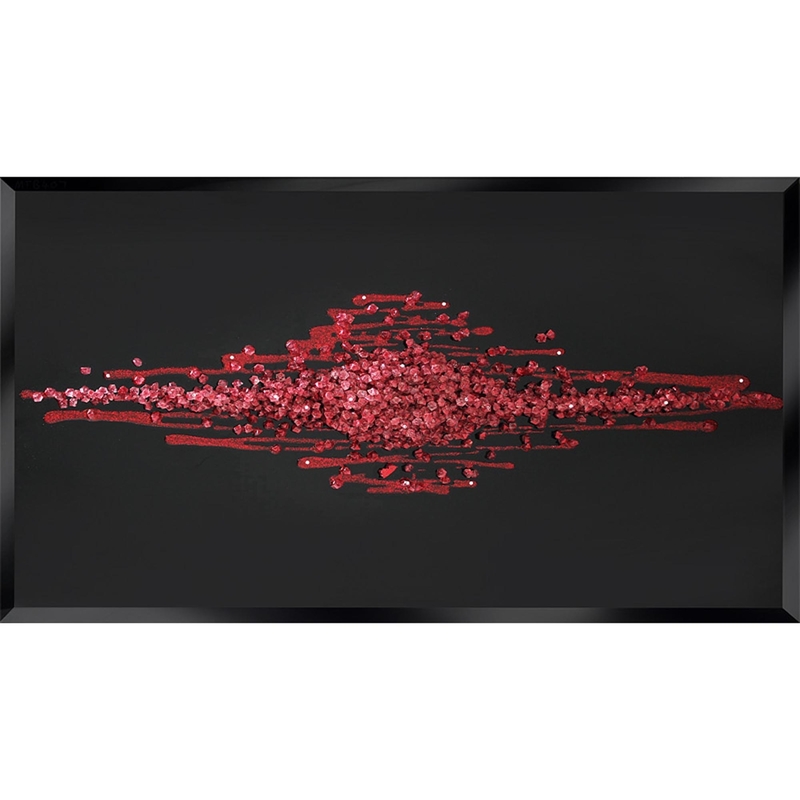 Give your home a pop of colour with our stunning and unique Red Glitter Clusters On Black. This piece is an added luxury to any home, it was hand finished in the UK and we can almost guarantee you will be happy with your purchase. Custom sizes are available. For further information on pricing, please contact our office on 01642 455589.